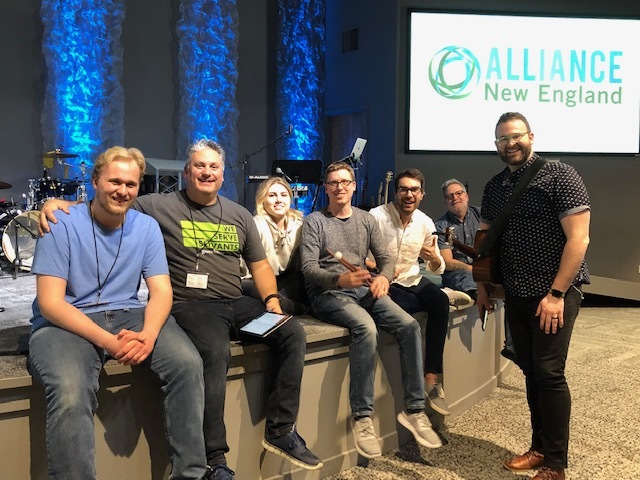 Last week, 126 pastors and their families along with church leaders gathered in the shadows of the White Mountains in Conway, New Hampshire for the 2019 Alliance New England Annual Gathering. The conference was hosted by Journey Church, in their new facility that opened last year. Journey did a fabulous job hosting this year’s event and we want to extend our sincere thanks to their dedicated staff team and volunteers. The theme for our time included a focus on personal identity. “We delved into how ‘identity’ orients other aspects of life and how we can ensure that it manifests in ways that are healthy. Identity affects vocation, family, interpersonal relationships and much more,” Tom remarked. Addressing this topic over four sessions were the keynote speakers Steve and Marilyn Elliott, who brought their decades of experience in leadership and mentoring to share with the group. Steve tackled the topic of identity with regards to vocation, and how fostering integrity within our identity allows us to feed our soul and become what we are meant to be and not feel pressured to be or do something that we are not. Marilyn explained how our identity is formed and settled when it remains intact and stable during all seasons of life, both the highs, and the crisis points. The final session allowed attendees to observe an honest conversation between three couples about ministry and leadership. Tom and Chris Flanders, Steve and Marilyn Elliott, along with Richard and Carolyn Bush, brought a combined 124 years of pastoral and vocational ministry experience to the talk. They discussed issues of calling, identity and family that are not often talked about publicly. One pastor remarked that this session was the most enlightening and helpful of them all. The Monday evening dinner was served from food trucks and was fantastic! On Tuesday evening there was a night of prayer and worship led by a talented group of musicians from Church of Emmanuel and Christ Chapel. 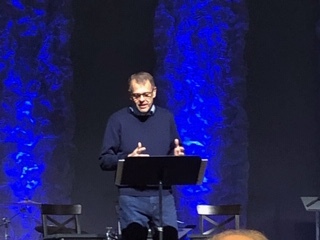 Wednesday morning began with an account of answered prayer from the night before that reminded all of us how God can quickly and dramatically change things in a person’s life. Wednesday wrapped up the gathering with the final Conversation on Leadership. 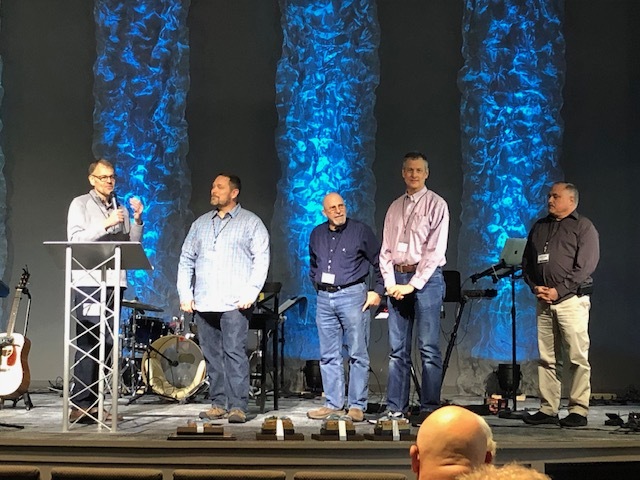 In addition to the formal sessions, we also presented our Service Awards, recognizing Trevor Skalberg (15 years) and Mac Smith, Doug Dry and Gregg Walsh (25 years) for their years of service in pastoral ministry. Tom gave his Superintendent’s report for the year. 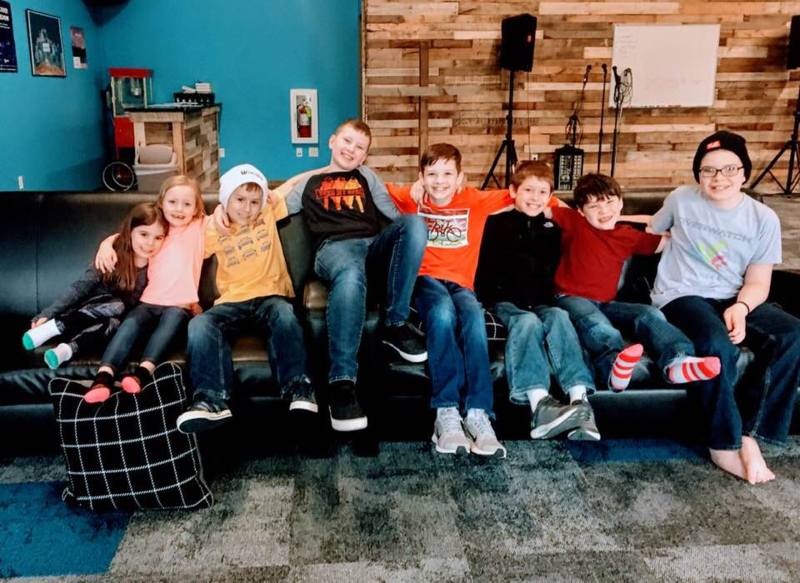 Andy Geffers relayed news from the teams located in international ministry fields. Robert and Amy Childs updated the group on the Envision Providence site, after being open for almost a year and leading this urban outreach within the city. “These Annual Gatherings are important because they afford us proximity to one another and our experiences. They allow us to share our best ideas and resources with one another. 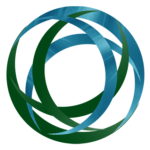 It provides a place for renewal and encouragement to continue the good work of multiplying disciples and bringing the gospel to every part of the world. I look forward to next year,” Tom concluded.